Extreme Long Range shooting (ELR) to distances of two miles and beyond has taken the firearms community by storm. With many of its roots developed from Elite Military Sniper and Special Forces rifle training exercises, ELR enthusiasts are utilizing cutting-edge rifle and ammunition technology to engage targets at distances previously unheard of. 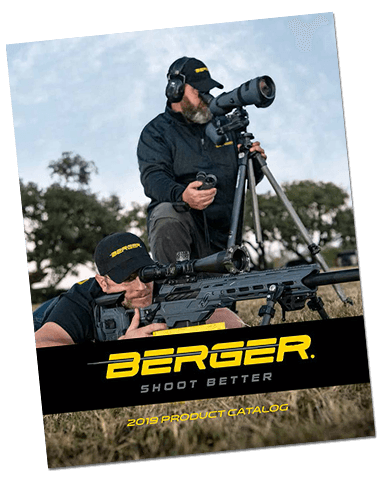 As with all other long-range rifle disciplines, Berger has taken the lead with pioneering ELR as well. 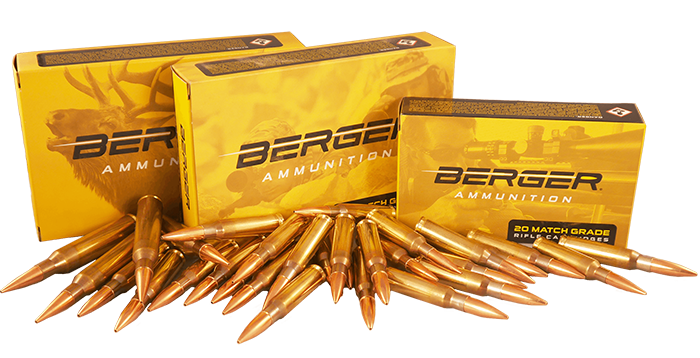 New Berger ELR Match Solid Projectiles, a brainchild of Berger’s chief ballistician, Bryan Litz, are precision lathe-turned solid copper bullets with an optimized VLD ogive design for extreme long-range accuracy. 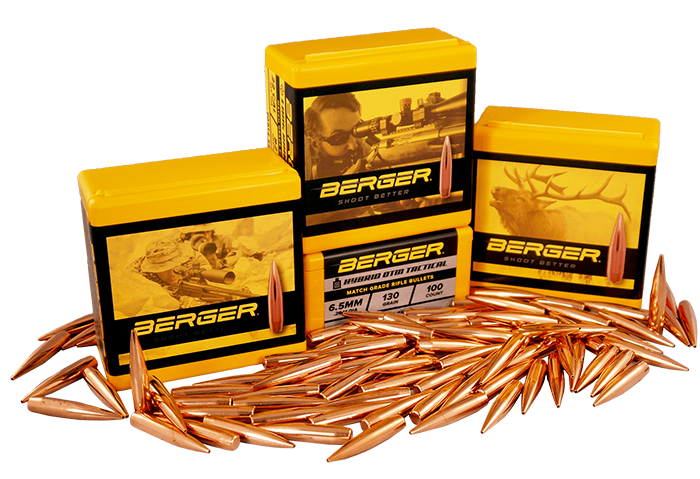 Berger ELR Match Solids are available in 375 caliber with 379-grain and 407-grain offerings. Expect Berger ELR Match Solid Projectiles to be crowned “King of Two Mile” champion!